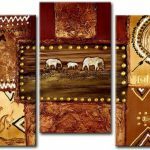 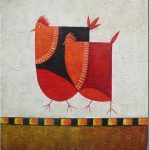 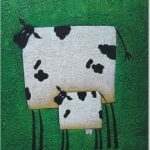 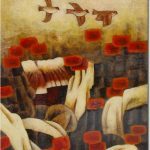 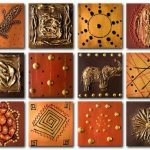 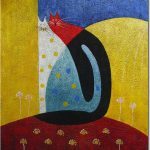 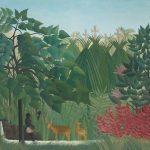 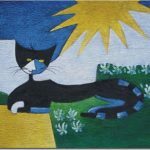 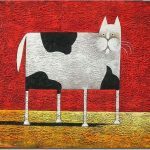 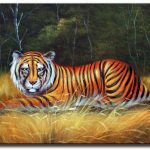 Animal canvas paintings capture the essence and beauty of various animals as a result of the attention to detail and texture that needs to be incorporated into the painting. 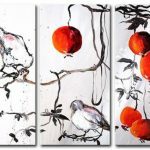 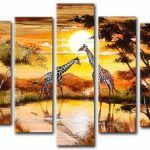 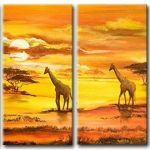 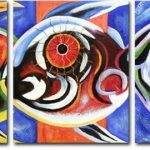 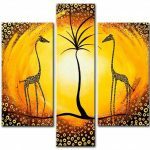 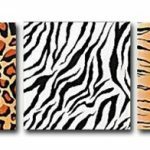 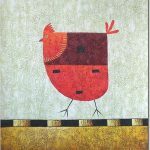 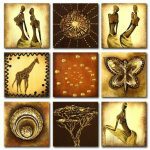 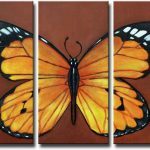 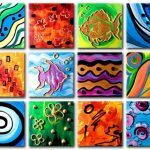 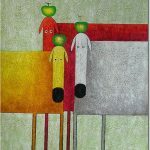 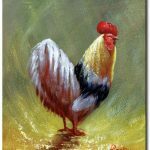 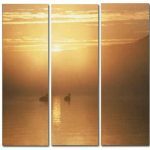 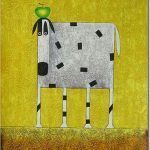 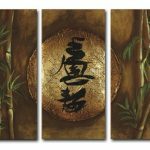 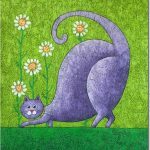 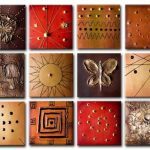 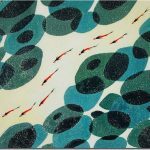 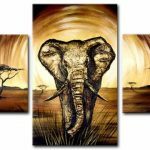 With our collection of animal canvas art, every aspect of a mammal, reptile, bird, or insect has to be perfect in order to produce beautiful art that is fit to adorn any wall. 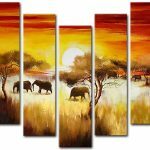 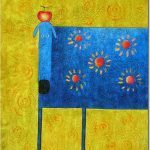 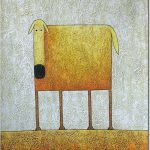 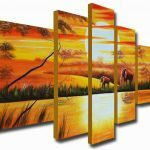 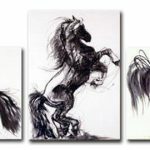 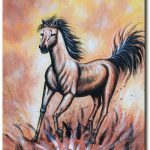 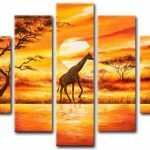 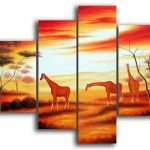 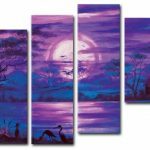 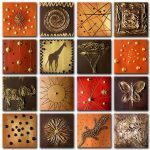 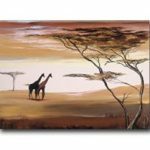 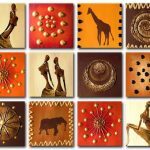 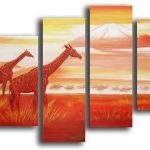 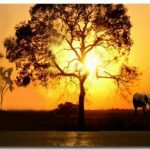 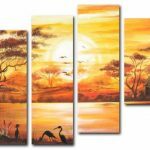 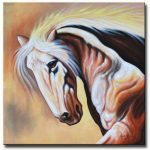 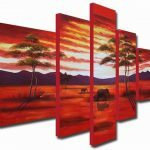 We offer a range of high quality original canvas artwork that showcase a variety of animals in all their glory – everything from majestic stallions, graceful elephants, and even a man’s best friend.